encore Deals! | LAST CHANCE! 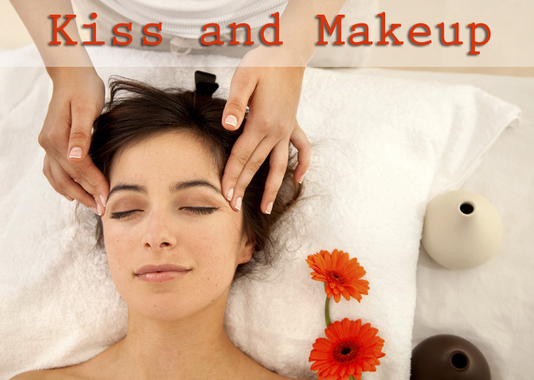 50% Off Signature Four Layer Face Lift with Anti-Aging Hand Treatment! LAST CHANCE! 50% Off Signature Four Layer Face Lift with Anti-Aging Hand Treatment! Signature Four Layer Face Lift with Anti-Aging Hand Treatment! Preformed in 4 layers this treatment does it all. Vitamin C, Alpha and Beta Hydroxy Acids, and gentle yet effective enzymes speed up cellular turnover lightening, tightening and brightening all skin types; even Rosacea and sensitive. Safe to use while pregnant. The Anti-Aging Hand Treatment uses same anti-aging ingredients in our signature face lift plus a Eco-Fin Paraffin Alternative. Eco-fin is a rich blend of palm, soy, jojoba and organic coconut oils, shea butter, vitamin E and essential oils. With heat, it delivers rich moisturizers that leave the hands soft and supple.